Are you a coffee lover who is interested in creating your very own mini cafe in your home? That’s great! The possibilities are endless. Take a look at what these famous cafes around the world are doing. Located in New Zealand, Havana Coffee Works Ltd prides themselves on the coffee they make. Owners, staff, and customers alike agree that the coffee made in this cafe is something not only you can taste but, also feel. This cafe got its start in 1990 and has been a part of people’s lives ever since. 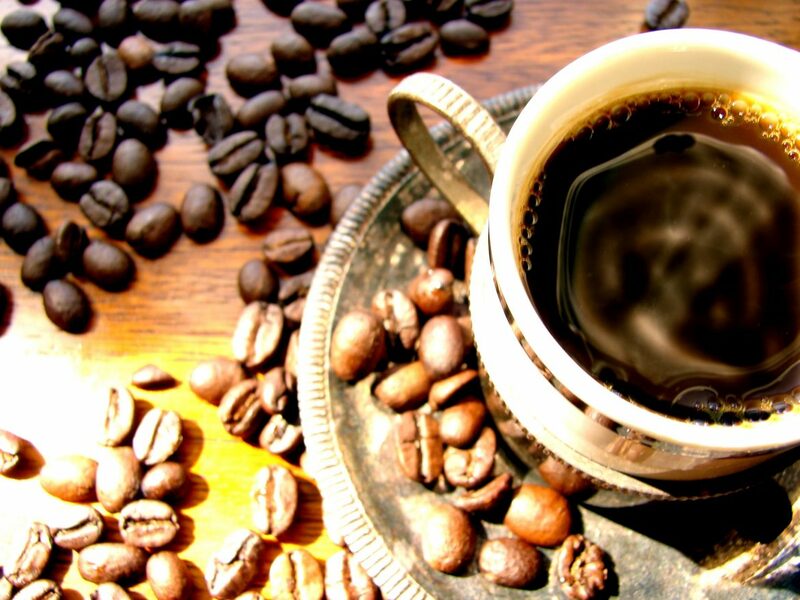 Havana Coffee Works has a variety of coffee blends, imported coffee, and hot air roasted coffee. If you’re looking for a specific type of coffee from a certain country, you can visit their website and easily find what you’re looking for. Truth Coffee Roasting is a cafe that is located in Africa. While enjoying their breakfast, lunch or beverages, including coffee, you can observe and admire their unique steampunk design. This cafe claims to serve the world’s most luxurious coffee. Truth Coffee Roasting offers expresso, black coffee, cafe latte, flat white, and more. This cafe also offers a variety of tea, juice, and light beer. Truth Coffee Roasting invites you to taste the joy of the extraordinary. Are you a fan of the hit tv show Friends? If so, Central Park is one cafe you have to put on your bucket list to visit. Central Park is a cafe modeled after the one often seen in the TV show Friends. This cafe is located in Bejing, China, and it offers coffee, tea, and mini savory treats. In addition to the mini treats, there are a variety of different meals available. Central Park has more than one location, including Singapore. This fairly new cafe was founded in 2016. Central Park invites you to have fun and share stories with people who love the Friends tv show as much as you. Are You Ready to Start Your Own Cafe In Your Home? Starting your own cafe is exciting. It’s one of the times you can be creative and make something great. There are a few things you need to do to turn your kitchen or another place in your home a cafe. Finding the perfect location can be tricky, especially if you’re not sure where you want your cafe to be. For most coffee lovers, the cafe is located in the kitchen, but it’s up to you to find the perfect spot. You need a location that is spacious and has more than one outlet. Another important feature of creating your own cafe in your home is choosing the cabinets. You need cabinets that offer space, compliment your current theme, and have more than one compartment. You can visit a home depot store or browse kitchen cabinets online from the comfort of your home.